A short let is typically a fully furnished property that can be let out from a few weeks to six months, subject to appropriate planning consent. From large country homes to annex’s and apartments there is no restriction on the property type. As short lets are intended to be a ‘home from home’ bills are usually included and everything will be provided by the landlord so a tenant just arrives with the bare essentials. A short let can be an ideal solution if you suddenly need alternative accommodation due to unexpected circumstances or it could simply be that you need to move to the area for a short term work contract or to try the area before committing on a longer term basis. It could be that you have family and friends visiting from overseas for an extended stay and also require longer than a typical week or so holiday let. 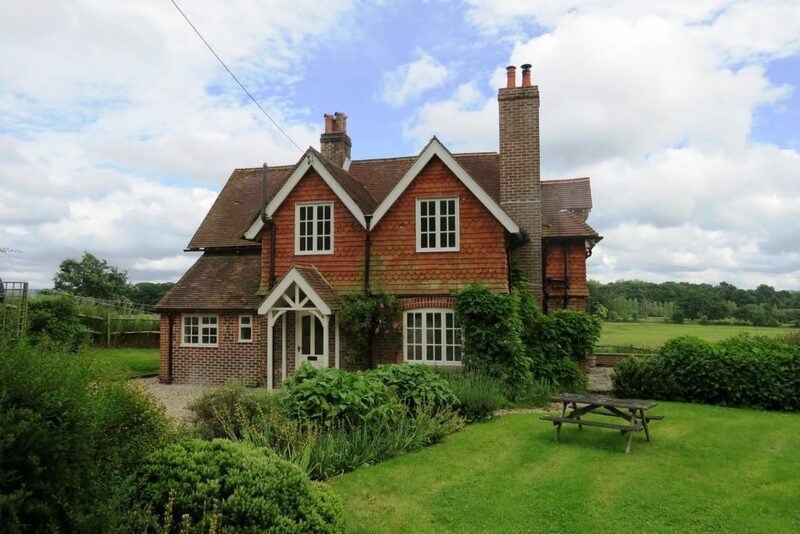 We are very used to dealing with many different scenarios and we often have properties on our books available for short term let and have associations with various holiday let companies across Hampshire and West Sussex. So please do call 02392 632 275 to discuss your requirements further.